Seafood and more: What's trending on Houston's food scene? Wondering where Houston's in-the-know crowd is eating and drinking? It's easy to spot lines out the door, but some underlying trends are harder to see. We took a data-driven look at the question, using Yelp to uncover which local businesses have been getting extra notice this month. Read on to see which spots are riding a trend this winter. 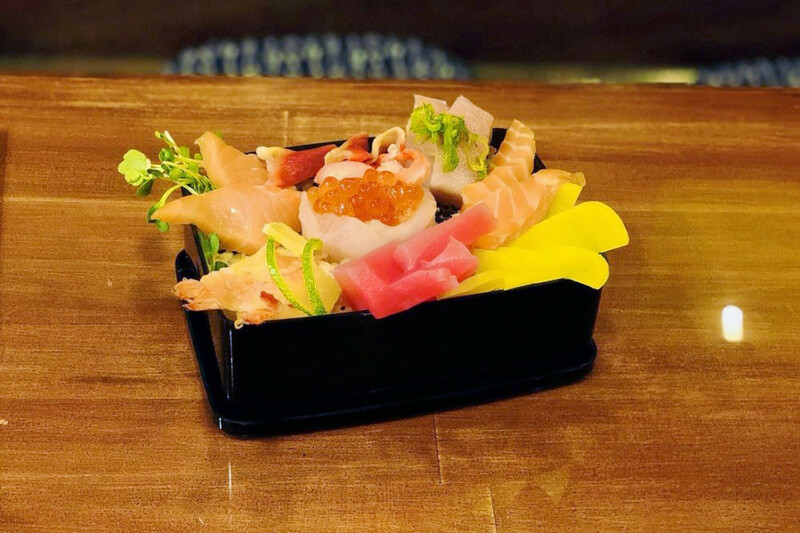 Open since August, this sushi bar and Japanese spot is trending compared to other businesses categorized as "Sushi Bars" on Yelp. 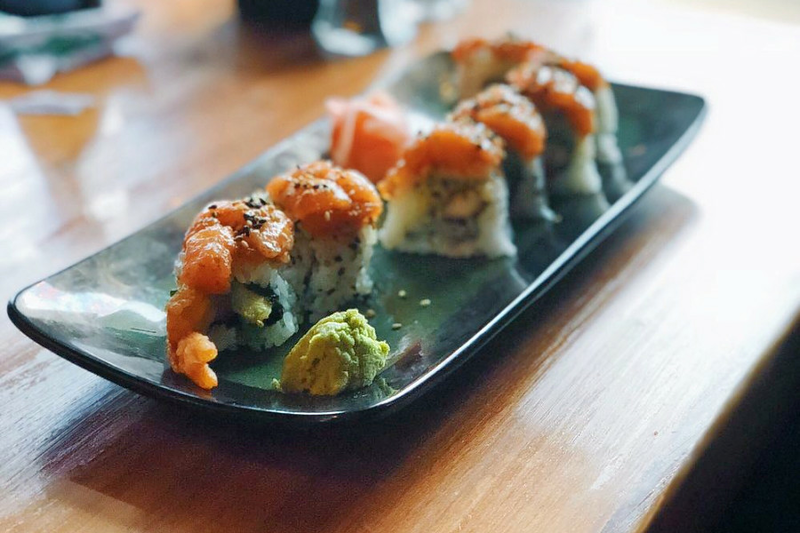 Citywide, sushi bars saw review counts increase by a median of 2.3 percent over the past month, but Fukuoka Sushi Bar & Grill saw a 36 percent increase, maintaining a superior four-star rating throughout. Moreover, on a month-to-month basis review counts increased by more than 600 percent. 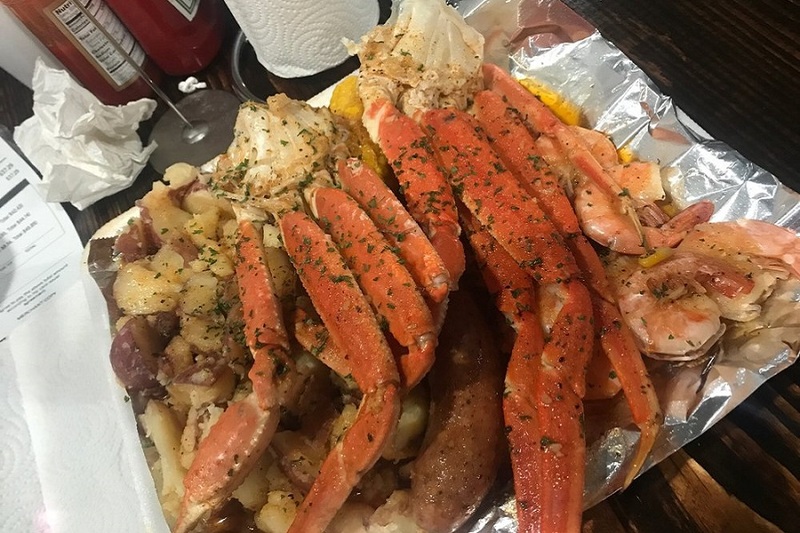 Whether or not you've been hearing buzz about Briarforest Area's Krab Queenz, the drive-thru bar and Cajun/Creole spot, which offers seafood and more, is a hot topic according to Yelp review data. While businesses categorized as "Seafood" on Yelp increased their review count by a median of 2.7 percent over the past month, Krab Queenz bagged a 45 percent increase in reviews within that timeframe, with a slight downward trend from a three-star rating a month ago to its current 2.5 stars. Sink your teeth into the seafood platter, which offers a sample of both the fried catfish and shrimp. For dessert, Krab Queenz serves traditional beignets in four flavors. 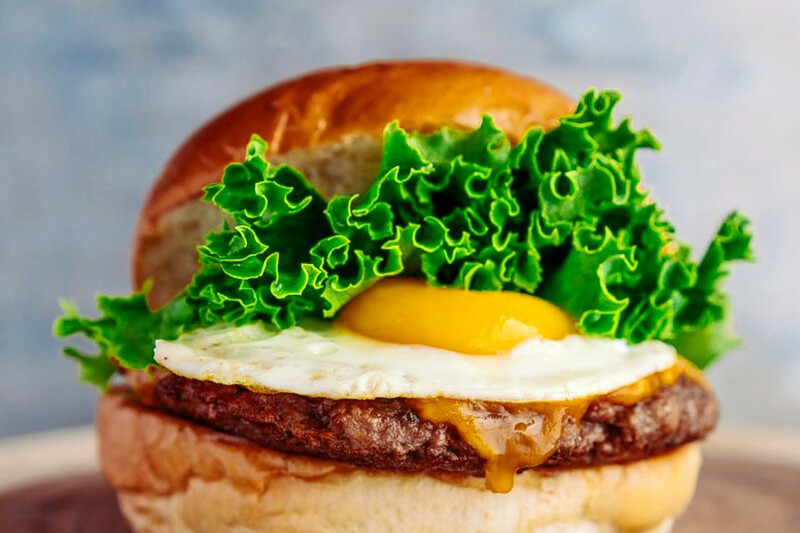 The Heights's EggHaus Gourmet is also making waves. Open since September at 2042 E. T C Jester Blvd., the breakfast and brunch spot has seen a 22 percent bump in reviews over the last month, compared to a median review increase of 2.8 percent for all businesses tagged "Breakfast & Brunch" on Yelp. EggHaus Gourmet offers breakfast items like egg sandwiches, kolaches and breakfast tacos. Diners can also order avocado toast or a burger. Over the past month, it's maintained a healthy four-star rating among Yelpers. Westchase's Banh Appetit is the city's buzziest sandwich spot by the numbers. The Vietnamese spot, which offers sandwiches and more and opened at 11191 Westheimer Road in October, increased its review count by 41.9 percent over the past month, an outlier when compared to the median review increase of 4.1 percent for the Yelp category "Sandwiches." 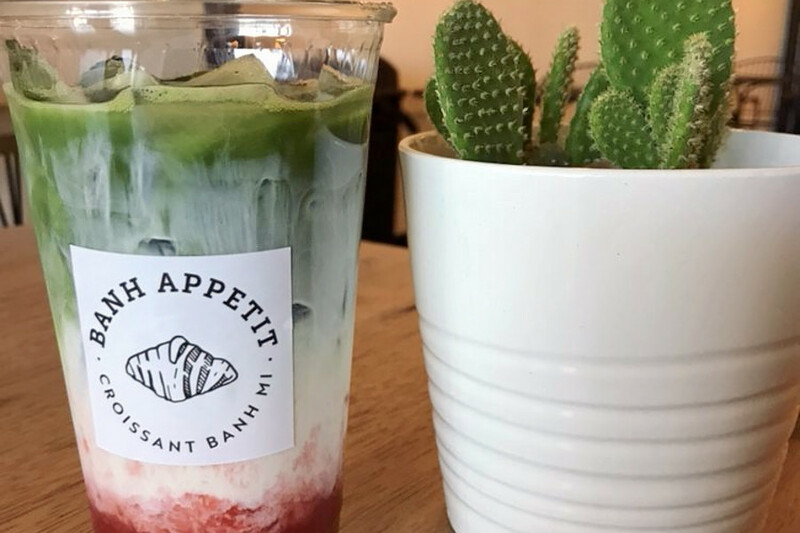 Banh Appetit is known for serving all of their sandwiches on croissants. The spot offers barbecue pork, beef, chicken and even tofu. Popular sides include eggrolls and tofu truffle fries. The menu also includes a long list of milk and tea options. Washington Avenue Coalition / Memorial Park's The Yellow Cup is currently on the upswing in the coffee and tea category on Yelp. 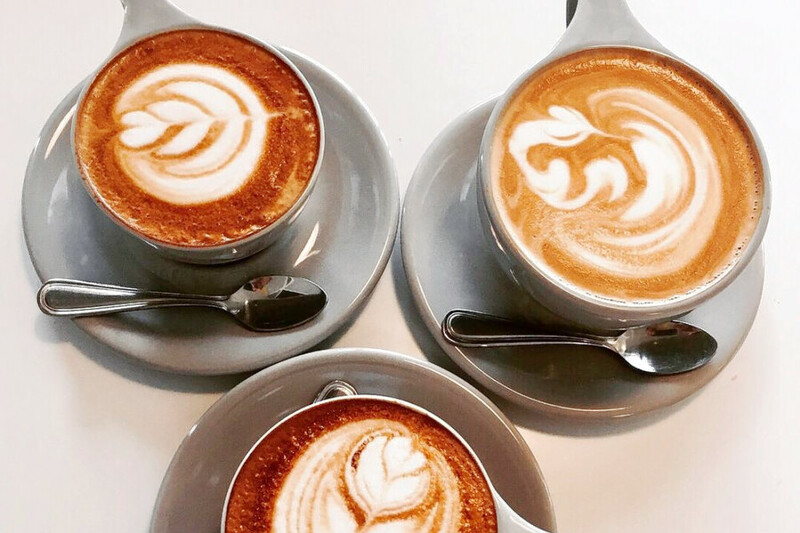 While businesses categorized as "Coffee & Tea" on Yelp increased review counts by a median of 3.6 percent over the past month, this coffee and tea spot increased its by 14.5 percent--and kept its rating consistent at 4.5 stars. Review counts increased by more than 200 percent on a month-to-month basis.